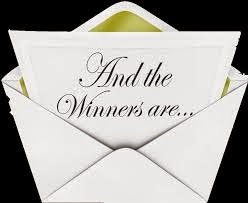 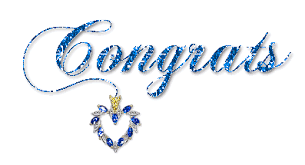 ~Jo's Scrap Shack~: Winners FFC #258 Announced!!! 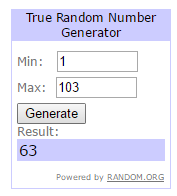 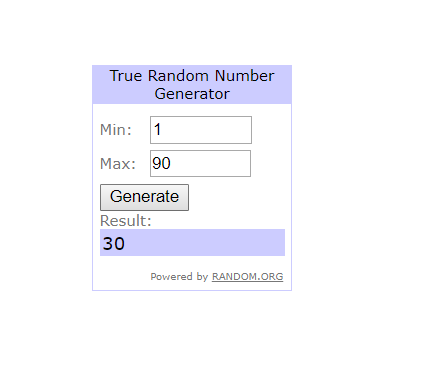 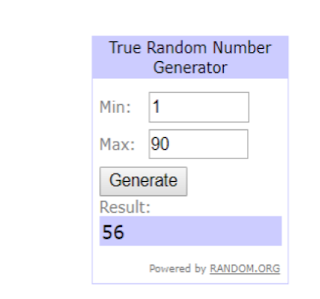 challenge #258 We had 90 Awesome entries! !